Child seats There are 9 products. 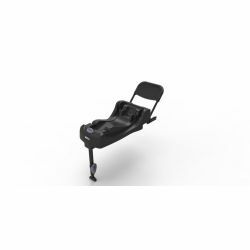 Group 2 + 3 child seat suitable for children between 15 and 36 kilos, equivalent to children aged 4 to 12 years. 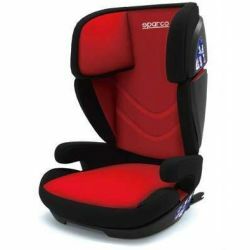 Sparco Corsa seat for children weighing from 9 to 18 kg with age 1-4 years. 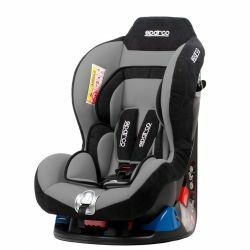 Sparco Corsa seat for children weighing from 9 to 36 kg with age 1-4 years. 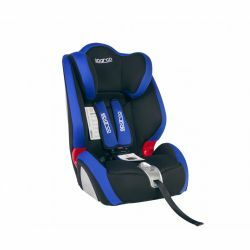 Sparco Corsa seat for children weighing from 0 to 18 kg with age 1-4 years. Sparco Corsa seat for children weighing from 0 to 13 kg with age 0-18months. 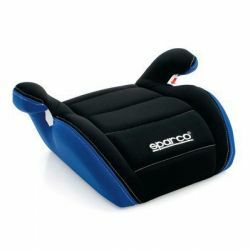 Sparco Corsa seat for children weighing from 15 to 36 kg with age 4-12 years.